UPDATE Congratulations to Katie Maximick on winning two tickets to Relish GastroPub & Bar’s New Year’s Eve party! Thanks to all who entered. 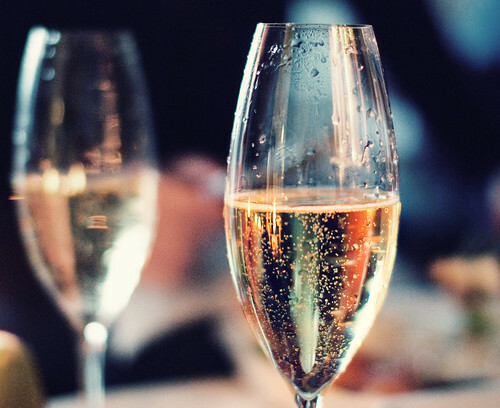 When choosing where to ring in the New Year, a few “musts” have to be considered – including a champagne toast, fun people and a lot of laughter. A few kisses at midnight can’t hurt either. Deciding where to go might be easier than choosing what to wear, but if you haven’t chosen a place to commence your countdown, Relish GastroPub & Bar has just the ticket. Two tickets, in fact. I’ll draw one winner at 6:00 p.m. on Thursday, December 30th. Good luck! I need NYE plans & these tickets would be perfect! Happy 2011 everyone! I need a NYE plan to surprise my gf. This would be perfect for us. Hardly any commenters, think I just made the cut!